Heralded as the region’s must-see event for nautical lifestyle enthusiasts, the four-day ​event will give visitors an unrivalled opportunity to discover more yachts than displayed anywhere else in the region. The show also brings together superyacht builders, product manufacturers and a whole raft of luxury lifestyle brands displaying the latest product innovations, design concepts and product launches. 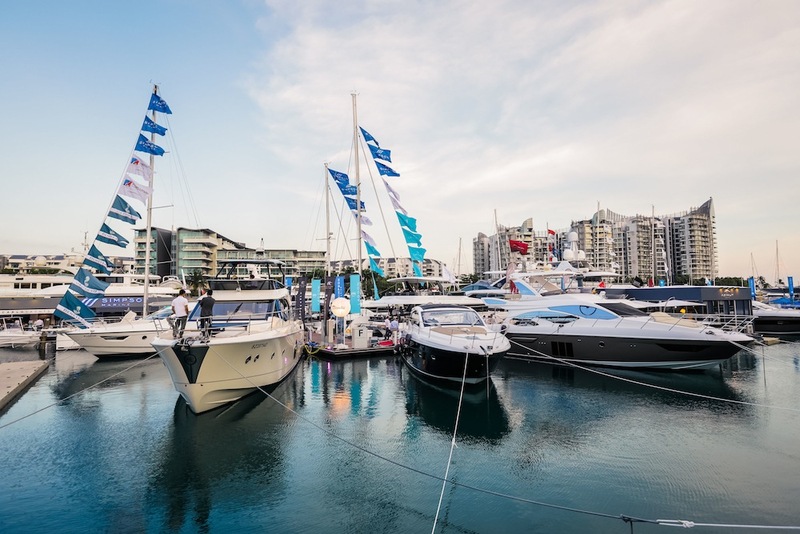 Glamorous parties, a dazzling display of prestigious products and lifestyle brands such as supercars, high fashion, fine art and exquisite timepieces make the Singapore Yacht Show a firm fixture in the Lion’s City annual social calendar. Simpson Marine​ will present a 14-strong line-up featuring the flagship of the Sanlorenzo’s SD line, the ​Sanlorenzo 126​ superyacht, ​as well as the ​Monte Carlo Yachts 96​; a timeless classic with modern flair​. 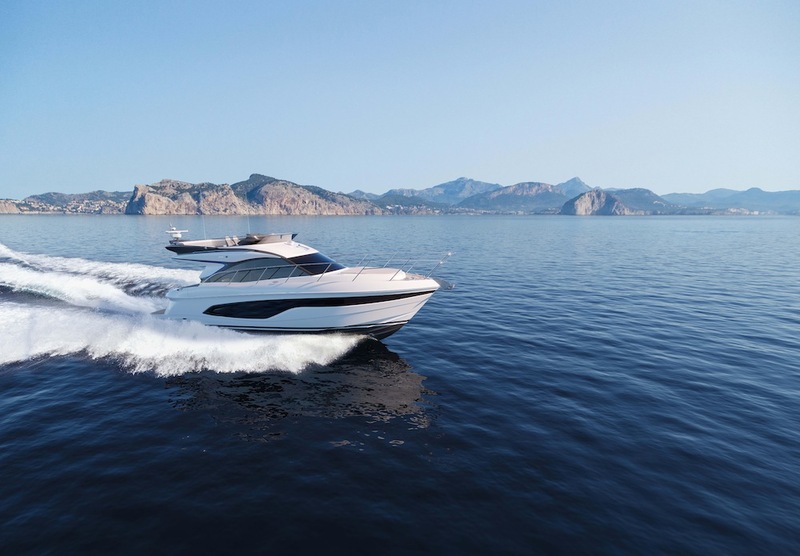 ​Princess Yachts​, with local dealer​ ​Boat Lagoon Yachting​, will present a fleet featuring three regional debuts including the ​Princess F45​, the latest addition to the Princess flybridge range. 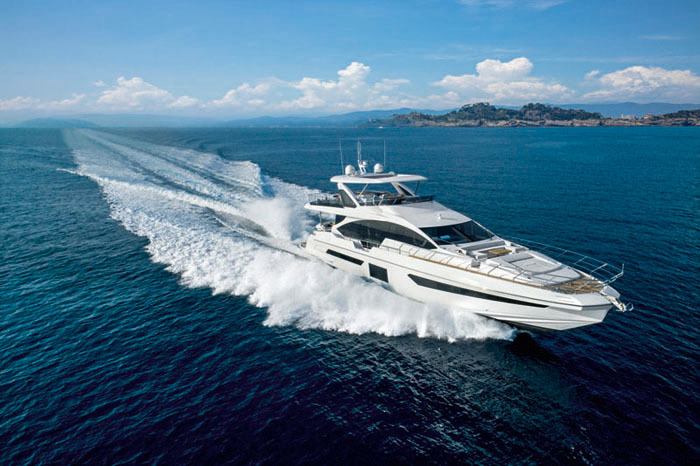 Ferretti Group​ also returns to SYS with local dealer ​Hong Seh Marine​ to display some show-stopping models, including the ​FY920​ maxi flybridge making her Asian debut. Sunseeker​ will present two yachts, including the stunning new ​Sunseeker 76​ which will be making her Asian premiere at SYS. ​Marine Italia​, the Singapore-based dealer for ​Azimut Yachts​, will be showcasing the 2018-launched semi-custom model, the ​Azimut Grande 25​. Fans of sleek and sport lines will certainly be impressed! Specialist multihull builder ​Fountaine Pajot​ ​will be presenting three catamarans, two of which will be making their regional premieres: the new ​MY40​ motoryacht and the ​Alegria 67​ that redefines luxurious comfort. Kicking off the Show on April 10 is the dazzling ​SYS2019 Gala Evening & Awards, ​a prestigious black-tie event that​ ​will bring together the biggest names in the global yachting industry and special VIP guests to celebrate the glamour of the 1920s at the stunning Capitol Theatre. The host venue’s grandiose neoclassical architecture will perfectly complement the Art Deco theme for the event, where guests will be treated to a champagne reception, followed by a lavish 4-course dinner and a series of ​performances. ​The long-running and highly anticipated Asia Boating Awards will also form a crucial part of the evening’s entertainment. Adrenaline junkies will find their place at the​ Floating Leisure Hub, ​which will be located in the middle of the marina and will house a​ 10-metre-long​ floating swimming pool and live demonstrations of the latest personal watercraft, including jet skis, submersibles, inflatables, day boats, fishing equipment and drones. 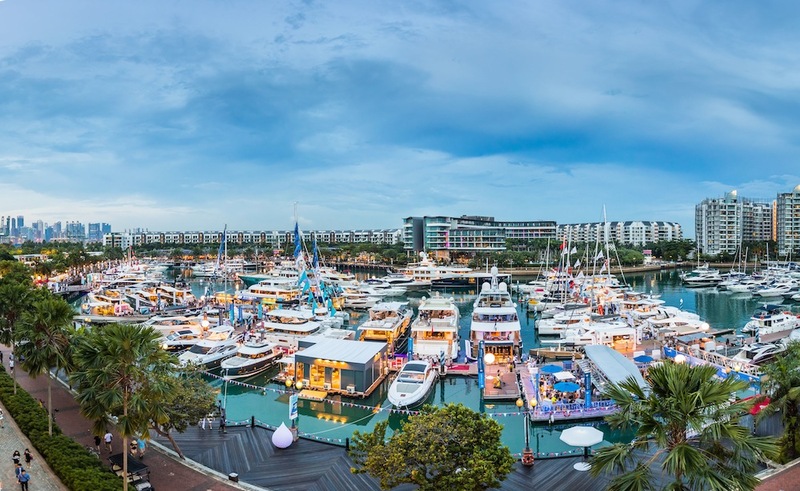 “​The fact that so many world-leading boating brands have once again chosen the Singapore Yacht Show 2019 as the platform from which to launch their latest models into the Asian market is extremely gratifying. 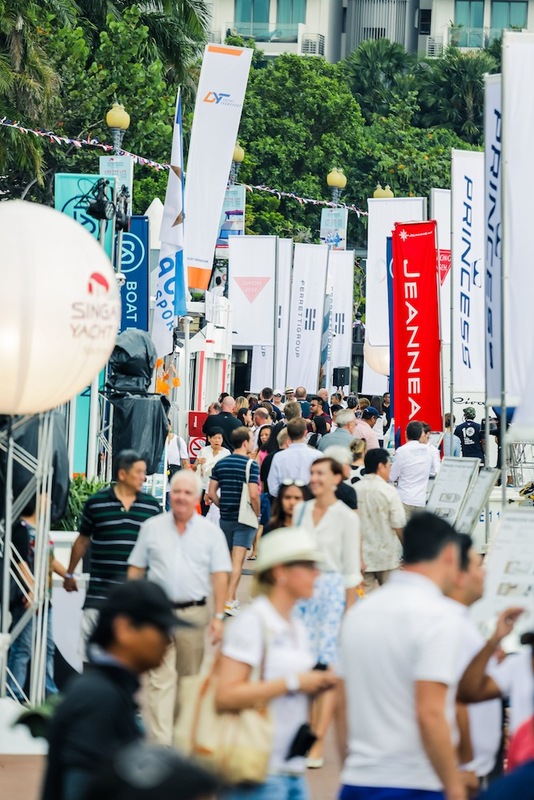 It’s actually an indictment of the runaway success of last year’s SYS, at which all of our biggest exhibitors made record sales​,” says ​Andy Treadwell, CEO of Verventia Pte Ltd, organisers of the Singapore Yacht Show. To find out more, visit singaporeyachtshow.com.